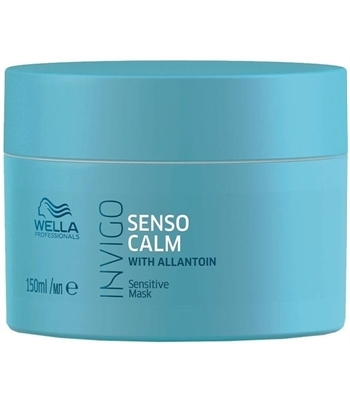 Wella Invigo Senso Calm mask is a gentle, calming treatment for use on sensitive hair and scalps. 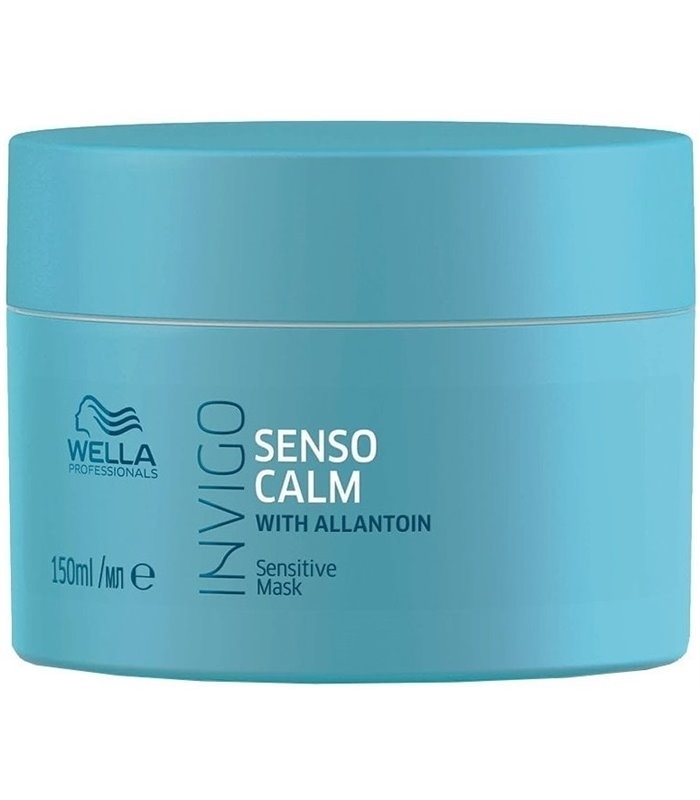 Fragrance-free and enriched with key ingredient Allantoin, it nourishes the hair and soothes the scalp. Containing pure, naturally-sourced Lotus Extract and Menthol, the refreshing formula reduces itching and produces healthy-looking hair.